John Whitehead and Lion Milne Davidson were both presented with their badges in our August meeting. 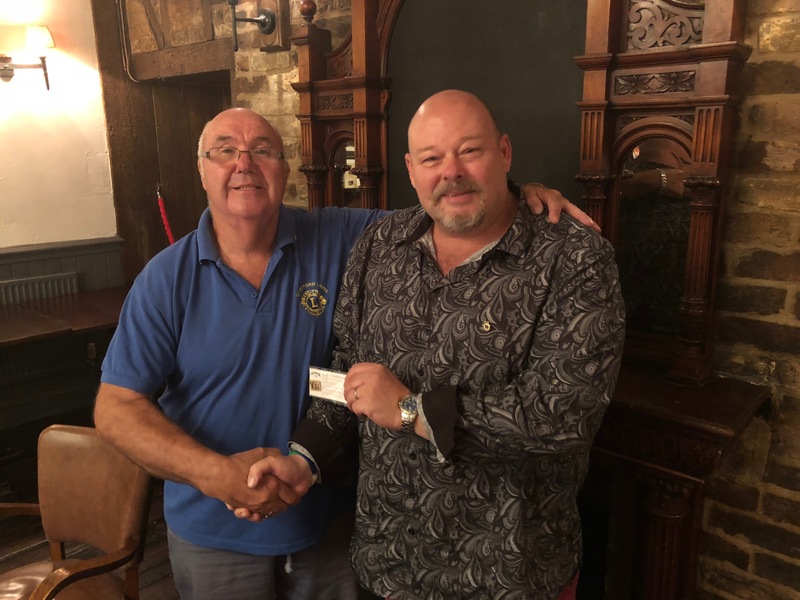 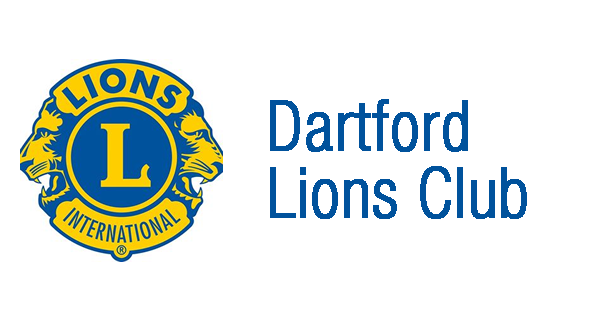 Lion Milne was presented with a Gold badge and Lion John a Diamond badge – both were for their continued commitment and dedication to the Dartford Lions Club. Lion Milne being presented his badge by Lion John Whitehead. 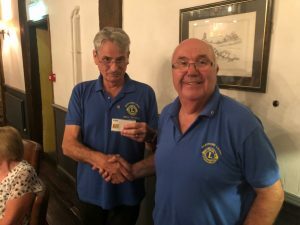 Lion John being presented with his Diamond Badge by Lion John Davis-Ashdown.